If you are a fan of BBQ and just love the tangy aroma of barbecued food, than you must be familiar with wood pellet grills and BBQ stations. 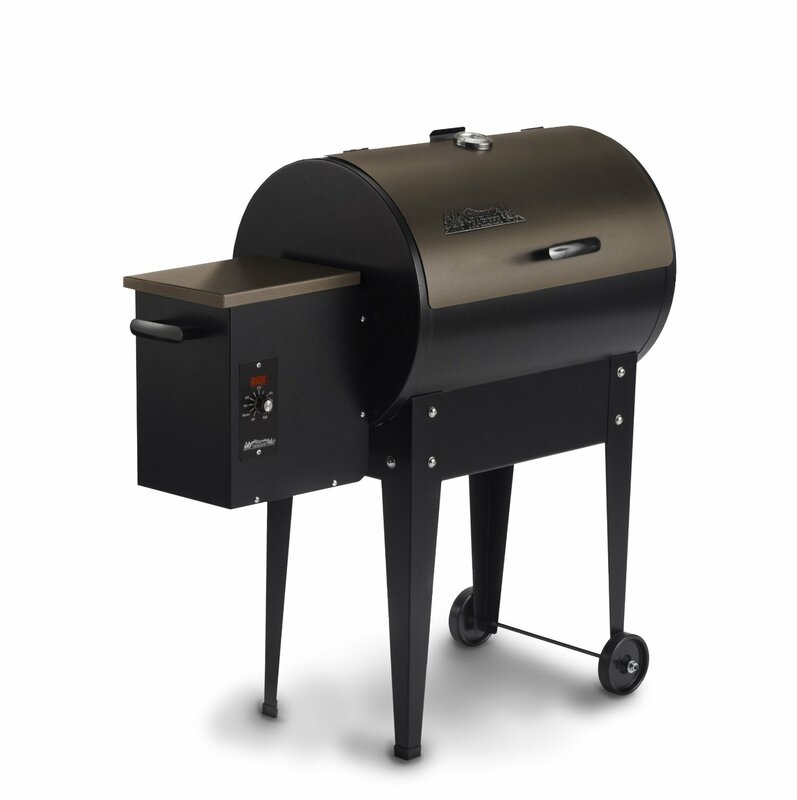 You have come to the right place for the best wood pellet grill reviews. 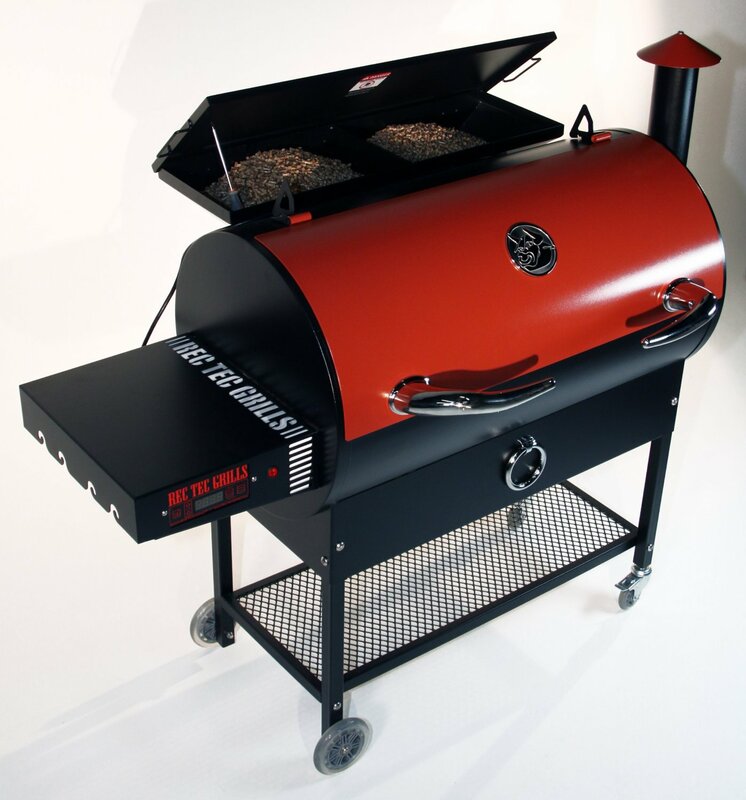 Pellet smokers and grills provide a convenient doorway to control smoke and heat. At the same time, you don’t have to worry about checking the fire every five minutes. The whole mechanism of pellet grill is operated by an electrical auger system which is linked with the thermostat. This system directs the amount of wood pellet that needs to be fed in the furnace. Wood pellets burn when the burn pot ignites. The heat produced cooks the food and the smoke adds real flavor to the meat. Purchasing a wood pellet grill is an important decision that must be made after careful consideration. There are a number of choices available in the market. Please remember that no pallet grill is made to last forever. Some parts may corrode due to fat drippings and might need to be replaced. In wood pellet grills heat exchanger is a fire box. Even this fire box might need replacement over time. However, it is not a very expensive part and can be easily replaced. Most importantly, consider the model, retailer, body and warranty of the wood pellet grill. Also, get to know the amount of wood pellet that are consumed in an hour by the grill. MAK Grills are the finest among the grill makers. Not only they have excellent temperature control system but the body is also designed like a grill rather than an oven. 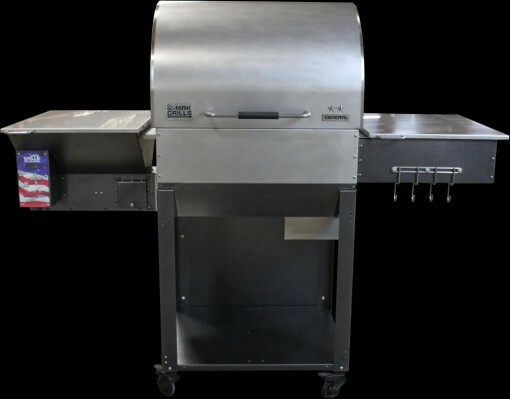 MAK are among the best grilling companies that offer grilling stations with solid body and efficient systems. 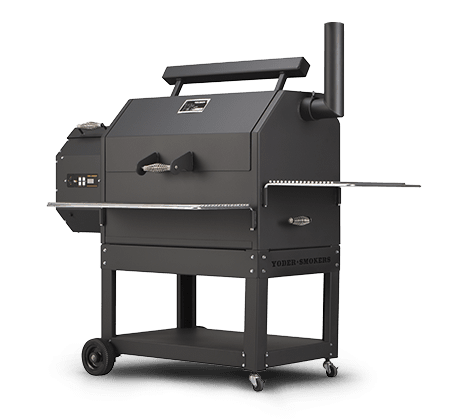 Yoder YS640 is one the most robust grill with a body made of thick metal. Rec Tec Grills are well designed with solid body and candid appearance. These grills are under the $1000 tab and the manufacturers provide 6 year warranty. Every feature of Rec Tec Grill from Smart Grill Technology to the effective temperature control to the high strength steel that is coated with carbon is worth the penny. Stainless steel body, dual temperature control system (that tells you the temperature inside the grilling station as well as the inside temperature of the meat you are grilling), compact size for smaller spaces and convection technology to maintain equal air flow throughout the unit. This grill station is ideal for home cooks looking for great BBQ experience. 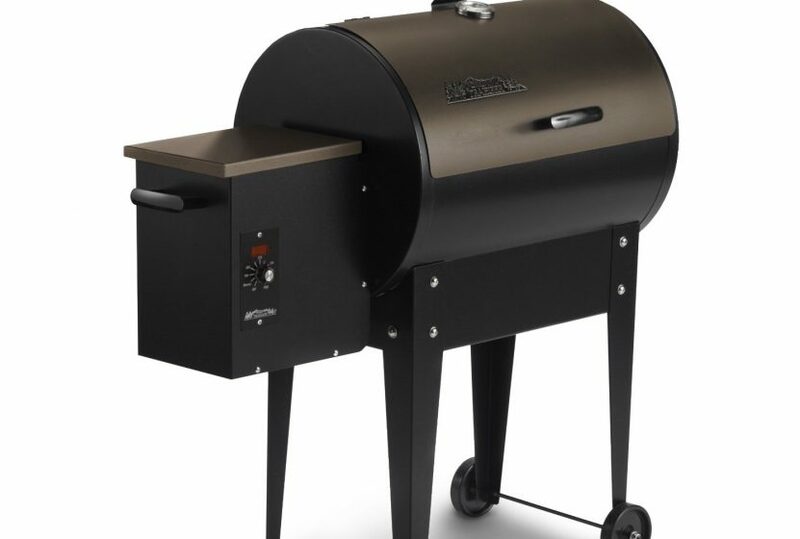 I hope you enjoyed the best wood pellet grill reviews, if you have any suggestions please let us know in the comments.